Both my colleague and I (plus our assistant. Yazzz, we have one that actually the employment agency pays for! Phew!) 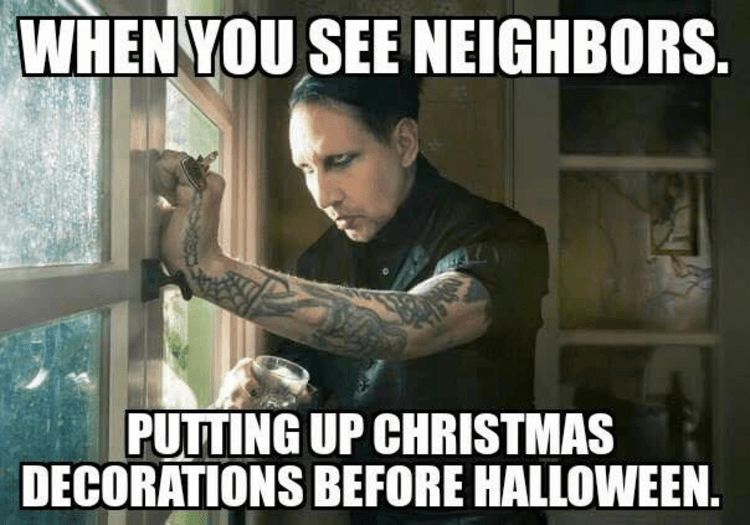 are huge fans of Halloween. 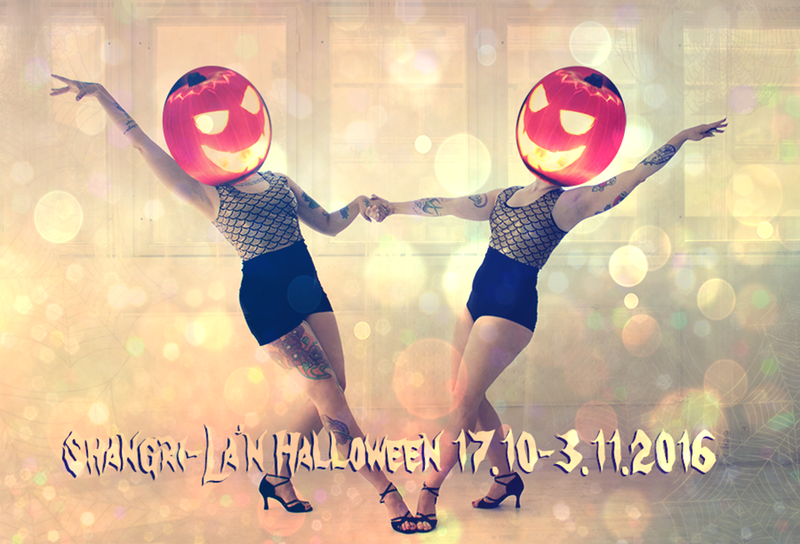 So to get the most out of it we are celebrating Halloween weeks at the studio with spooky tunes and choreographies. Plus some discounts - come and try out a new class for just 10€! I love your Go-Go Video! If i would live nearer to you i'd really love to take lessons in Pilates and Go-Go Dancing. It looks like a lot of fun! Best wishes from Germany, and thanks a lot for bloggin! I always enjoy a visit on your site. Great dancing and love those boots!! !